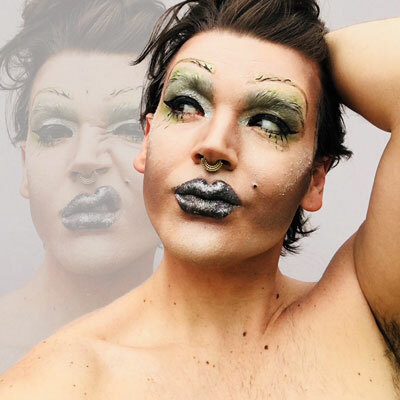 In the tradition of Taylor Mac, Dallas performance artist Brigham Mosley brings drag and drama to Stage West! Mosley's original premiere Critical, Darling! dismantles the patriarchy and queers up your childhood - a jukebox-musical of the performance-art-sort.